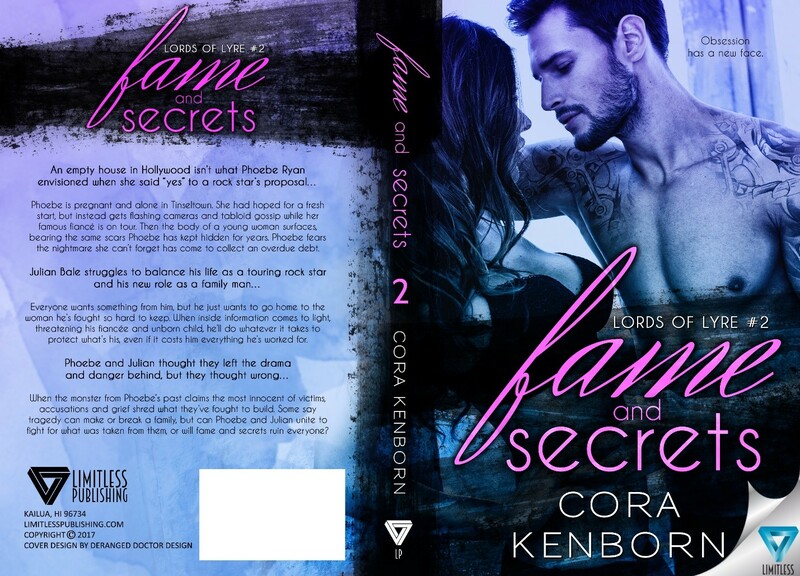 MEET THE AUTHOR: Cora Kenborn writes romantic suspense novels with strong heroines, complex alphas, harrowing danger, and snappy banter. 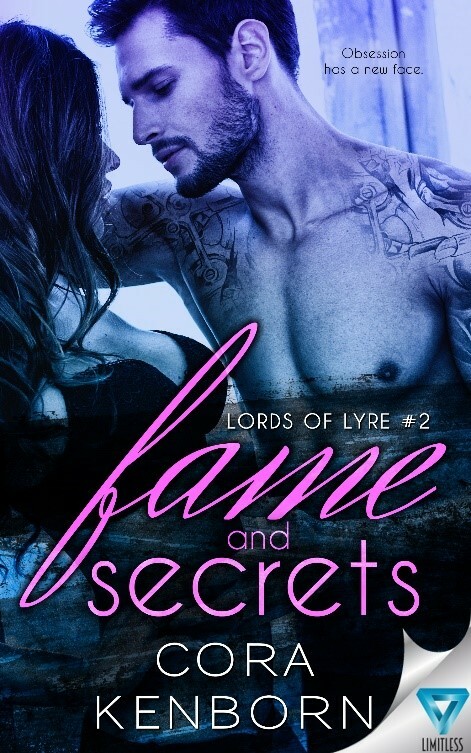 She is the author of the rock star stalker series, Lords of Lyre but refuses to be pigeon holed into one specific genre. She loves delving into the twisted mind of a dark villain as well as giggling while writing rom-com banter.